Thanos is dead. The Mad Titan was murdered by his adoptive daughter, Gamora. Unfortunately, Gamora’s quest for the Infinity Stones transformed her into the remorseless Requiem. She was even briefly able to claim the Infinite Power for herself. To save the universe, Drax the Destroyer sacrificed his life. And now, the Guardians of the Galaxy are no more. 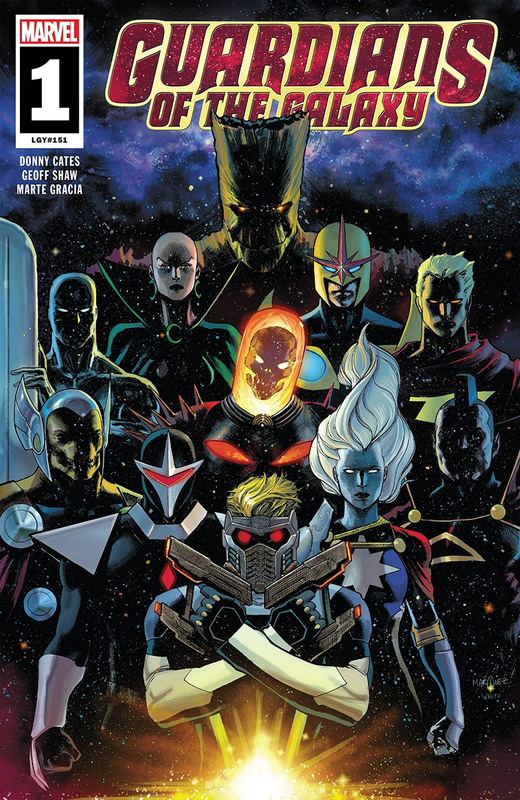 But in Superhero Hype’s exclusive preview for Guardians of the Galaxy #1, Donny Cates and artist Geoff Shaw reveal the threat that will unite a new team of Guardians. The reading of Thanos’ will has attracted several familiar faces from across the cosmos and even a few mortal enemies. However, Thanos isn’t about to weakly submit to death on anything but his own terms. Only the most powerful beings in the universe can possibly stop the Mad Titan’s last plan. 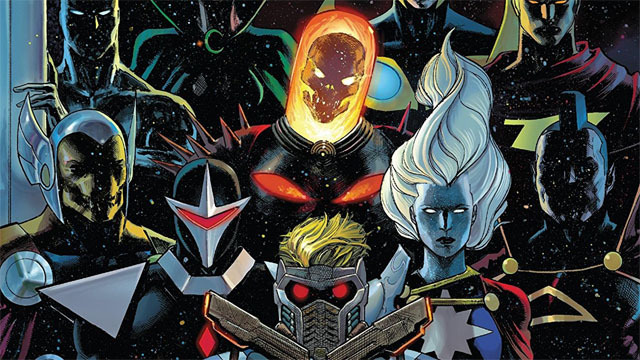 Who will stand and be counted as the next Guardians of the Galaxy? We’ll find out in less than a week! You can read the full exclusive preview in our gallery below. Guardians of the Galaxy #1 will be released on Wednesday, January 23. What did you think about the preview? Let us know in the comment section below!